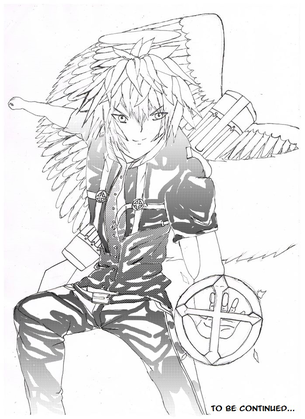 Keiruku Kanada, a young boy who because of circumstances finds a soul pen, have to fight against black souls and an organization which want to conquer the world. The soul pen is a magic pen which can absorb spiritual energy and change the surrounding space. 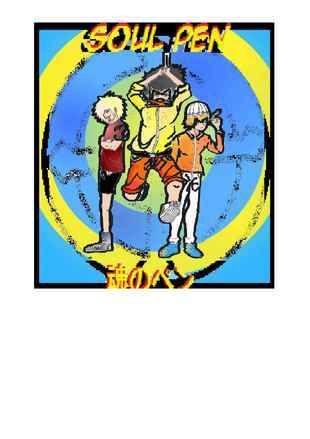 Will Keiruku Kanada and his friends save the world?